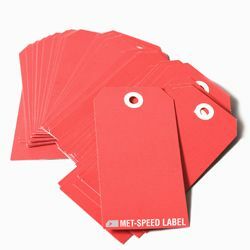 Spot Color Label Printing services for elegant appearance of labels including 1, 2, or 3 colors. Does your label have 1, 2 or 3 colors? Does your logo have a couple colors? Our spot color label printing services can provide these type of labels for you. 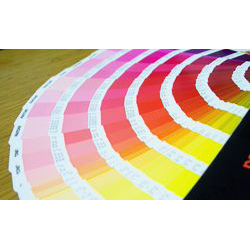 We use colors specified by the Pantone Color Chart to print the labels. 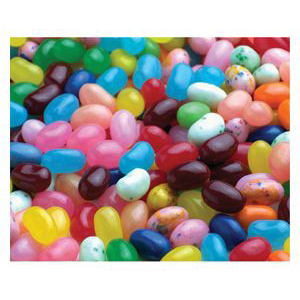 This printing process allows us to choose specific colors from the thousands of colors available. 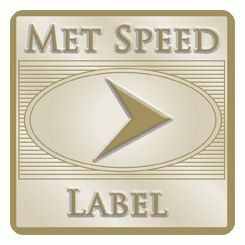 The color numbers specified on your art or chosen by Met Speed Label’s art department will be used to print your labels. Many times a 2 or 3 color label can give you that “simple elegant” look. Ask about our design assistance to help with your label design. Remember your label enhances and sells your product!